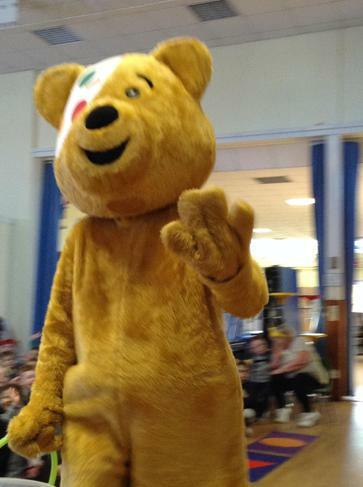 This week we have heard from The Royal British Legion and from Pudsey Bear. 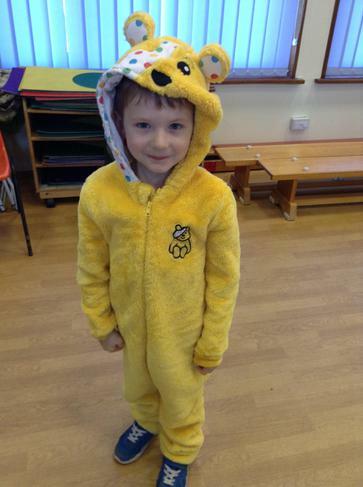 Selling the poppies raised £81.38 and ‘Dressing up Spotty for £1’ raised £188.45. 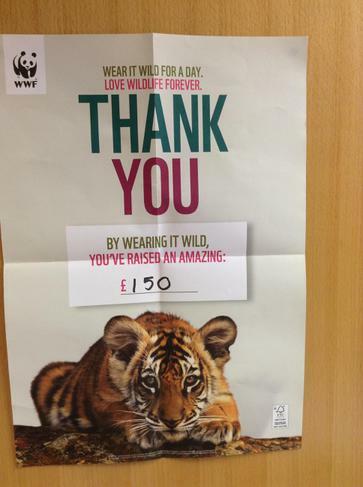 A very big thank you to you all for sending in your donations and supporting such worthy charities. 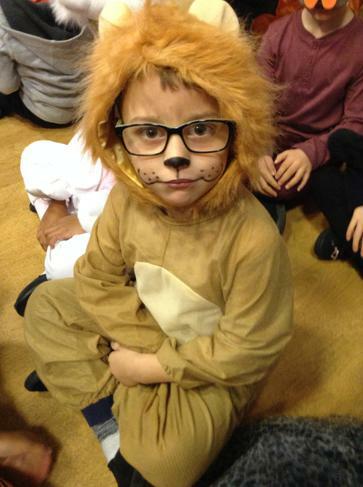 We are very pleased to announce that we reached our £300 target for The Guide Dogs. We are now waiting to hear what happens next. Thank you to everyone that helped raise money for this very worthy cause. MASSIVE congratulations to Mrs Fox who completed the London Marathon on Sunday in 4 hours 55 minutes. shown her in the build up to the race and she has been blown away be the generosity of you all. 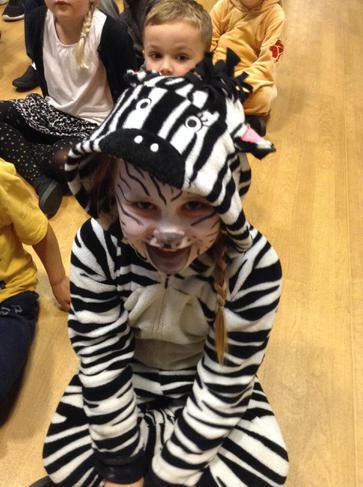 The children helped Mrs Fox raised over £250.00, on Friday, for The Multiple Sclerosis Centre in Letchworth. She will let us know soon how much she raised overall. What an achievement! 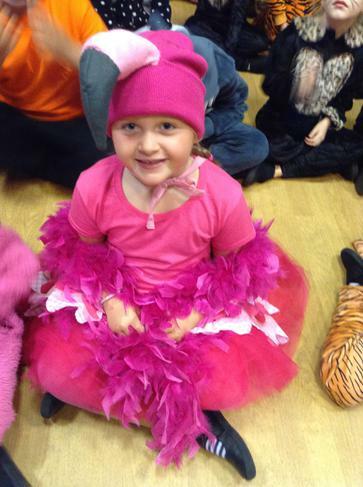 to have raised £159.00 for this very worthwhile charity. of Compassion and it is lovely for me to be giving out so many ‘Compassion Awards’ in assembly. 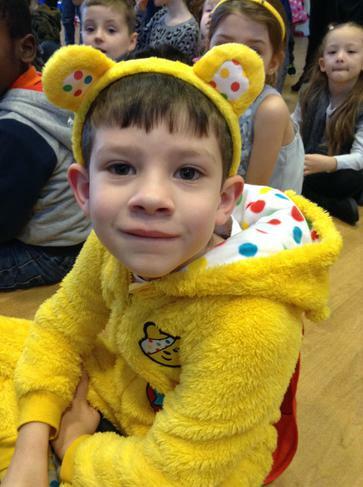 The children had a great time supporting BBC Children in Need by wearing non-uniform for a donation of £1.00. 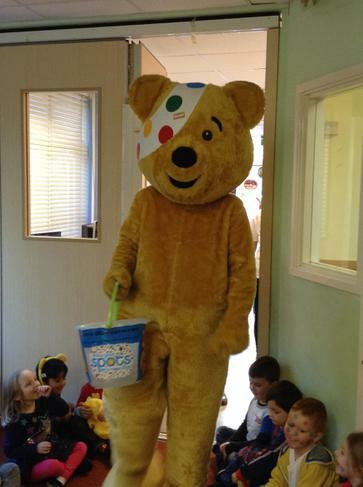 We were very lucky to get a visit from Pudsey Bear himself who visited each class to collect the donations. We raised £57.33 for the Royal British Legion by selling poppies.